Note that this applies only to MS Windows users of R.
I today discovered a super easy way to set and change the working directory at startup for Rgui.exe sessions. 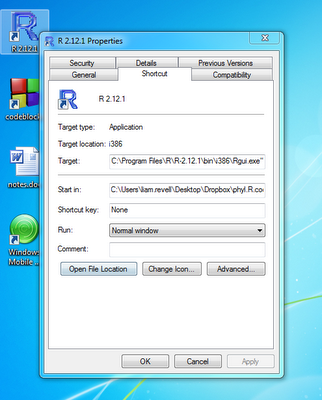 First, right click on the shortcut that you use to execute the R gui. Next, select: "Start in:" from Properties->Short cut. Finally, enter the complete path to the directory that you want R to start in. 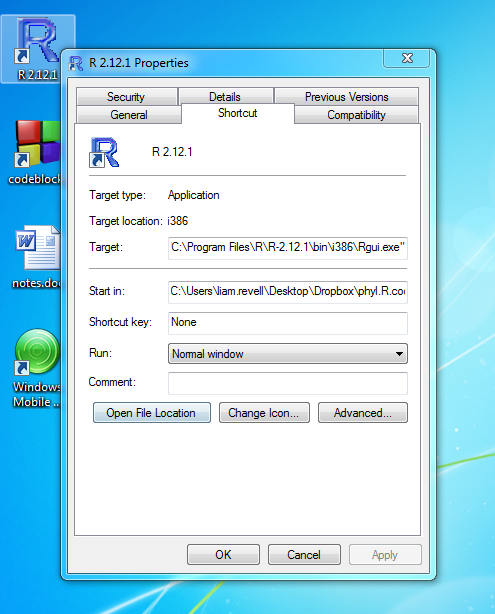 The outcome is illustrated in the picture at right (obtained with Windows 7's built in "snipping" tool).